Our blue oceans cover more than 70 percent of our planet. It contains 90 percent of our biosphere, but only 5 percent of the world ocean has been explored. That means, there are infinite geological and biological wonders under the waves that capture the imagination. Scuba diving has allowed us, humans, to witness such wonders in the ocean’s shallow parts. 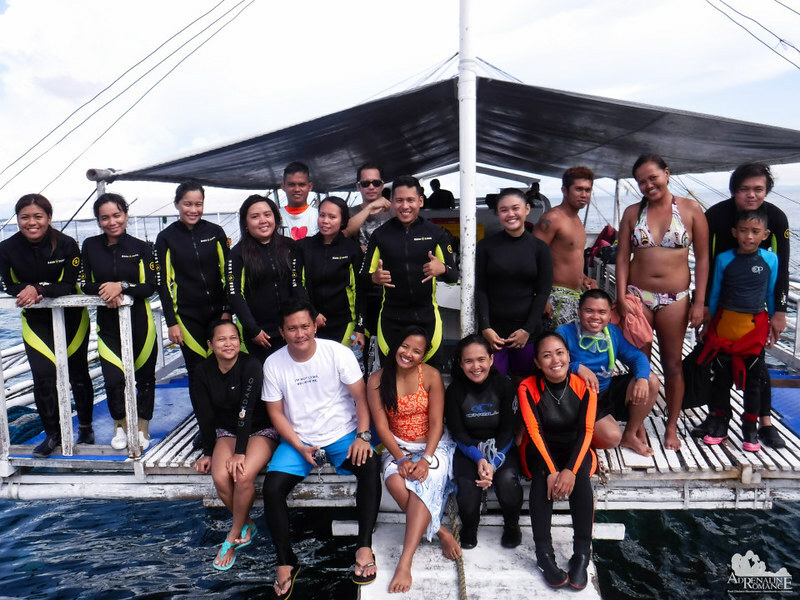 Thus, one July weekend, we invited fellow bloggers Ferna, Lai, and John along with their friends for a Discover Scuba Diving (DSD) session to be handled by Scuba Star Dive Services. We want them to realize that adventures and learning are not limited to land. 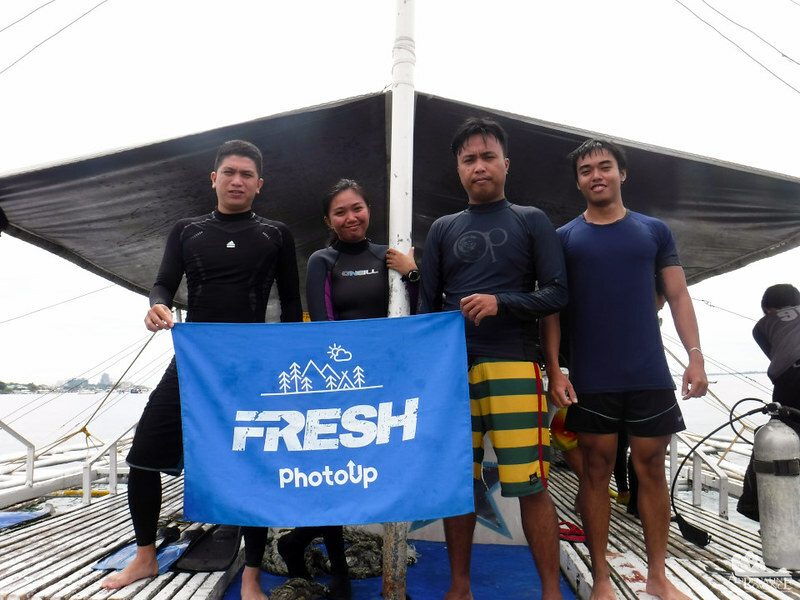 A couple of officemates from PhotoUp agreed to come along to explore some new sites in Mactan where they can free dive. After briefing and outfitting the newbies with scuba diving equipment, we took a 10-minute cruise to Agus Dive Site where the DSDers will have their Confined Water dive. Because the dive site is relatively isolated and far from the highway or any access road, there were virtually no people here. Yes, we had the place to ourselves! Check out the clear, aquamarine water. 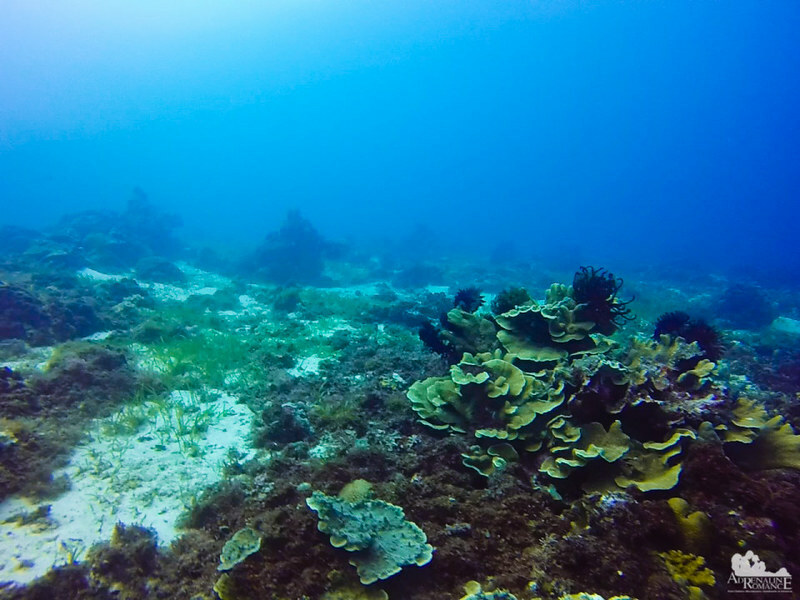 The gray, overcast morning sky did virtually nothing to conceal the magnificent corals, rocks, and sea grass beneath the surface. 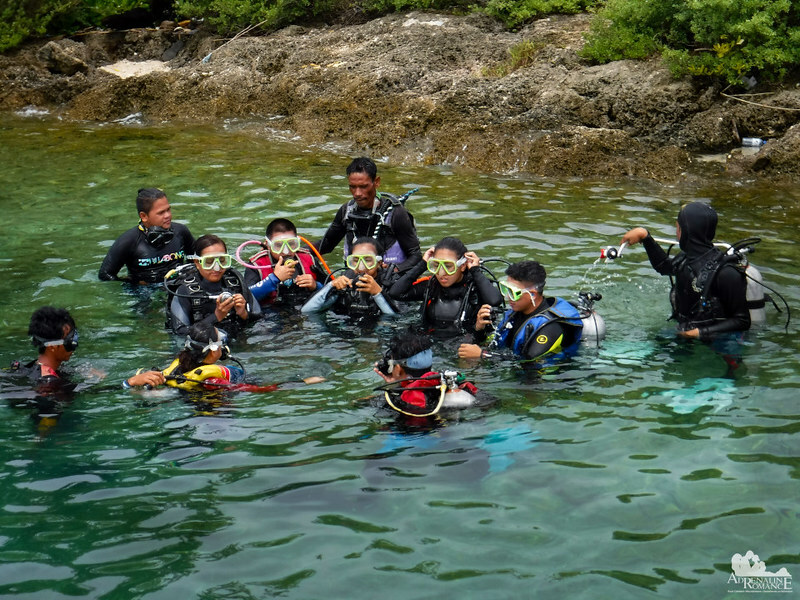 Scuba Star’s Divemasters led the DSDers to the shallow part of the rocky shore for their Confined Water dive. This is a training dive for learning, practicing, and evaluating one’s dive skills. 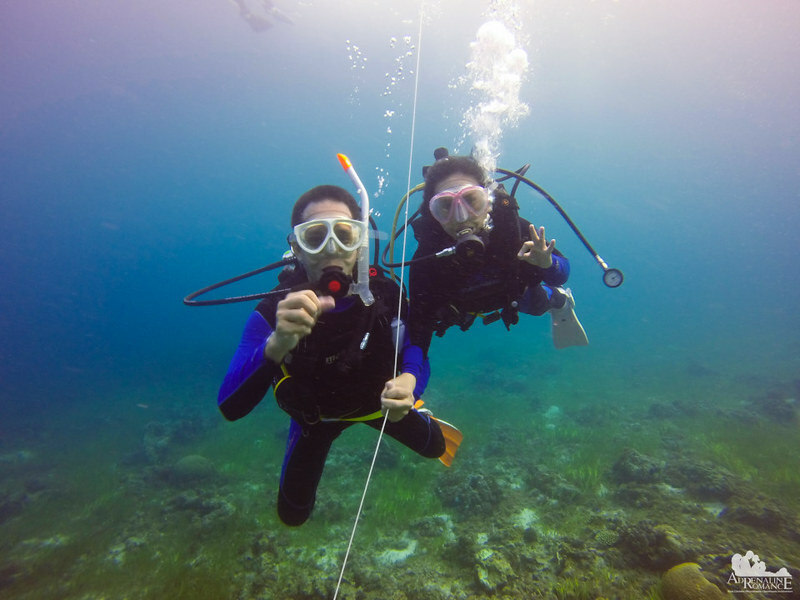 It also allows them to familiarize and get comfortable with scuba equipment. A Confined Water dive, which is part of a Discover Scuba Diving (DSD) session, is usually held in a swimming pool or in an open-water site that has pool-like conditions. While the DSDers were given their first actual experience of breathing underwater, our Divemaster, a shy and quiet fellow nicknamed Poo, led us 60 feet down the blue wall of the Agus Dive site. Earlier when we sketched out our dive profile, he said that this site is a favorite of underwater photographers. That got us even more excited! Just check out the lip of the kantil; it’s totally encrusted with live and thick corals. As it turned out, Poo was assigned to us because he is an excellent spotter. That means, he can spot rarely seen marine creatures that are not readily observable by other scuba divers. Unfortunately, I forgot to attach my red PolarPro filter to my GoPro before we submerged. Thus, we apologize for the less-than-vibrant colors of the next few photos. The biological wonders that made this reef an underwater photographer’s paradise began to unravel. 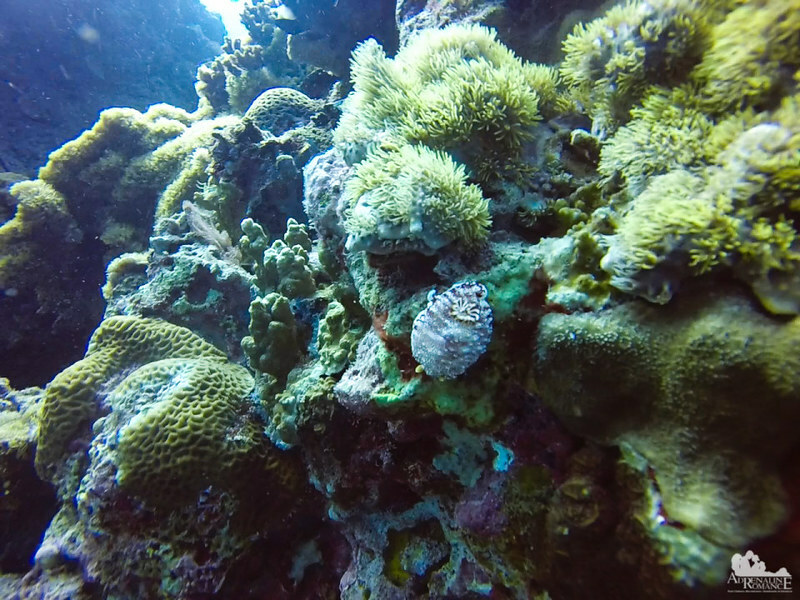 We saw a large brown nudibranch hunting for a meal on top of a colony of green star polyps. Nudibranches, sometimes called sea slugs, are salt-water molluscs that do not have shells. Many have unusual forms and striking colors as a warning signal to would-be predators. The same beautiful colors make them a favorite subject for underwater photography. 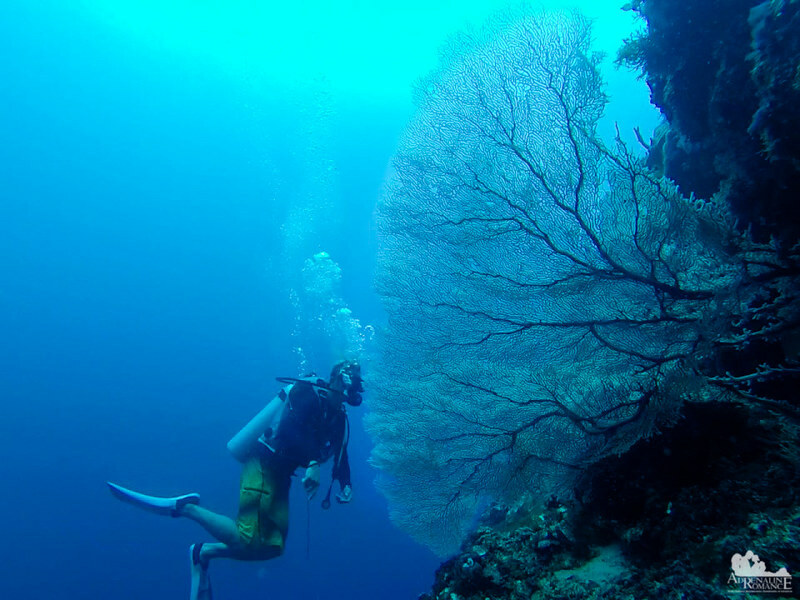 We also came across a large but delicate sea fan jutting out of the sea wall. Sea fans are filter feeders, catching and digesting microscopic plankton for food. Like immense nets, they are usually oriented against the current so they could obtain the maximum amount of plankton. Deeper still, we chanced upon this group of stripped eel catfish having a serious business meeting. Catfish are unusual because they can actually produce sounds; they can generate clicking sounds that divers usually hear. They also have highly-developed auditory organs, which means they can hear sound. Stripped eel catfish are deadly. The tips of their pectoral fins and their dorsal fin are armed with potent venom that can actually kill humans. Fortunately, they are not aggressive, and they would swim or hide away rather than take a stand. 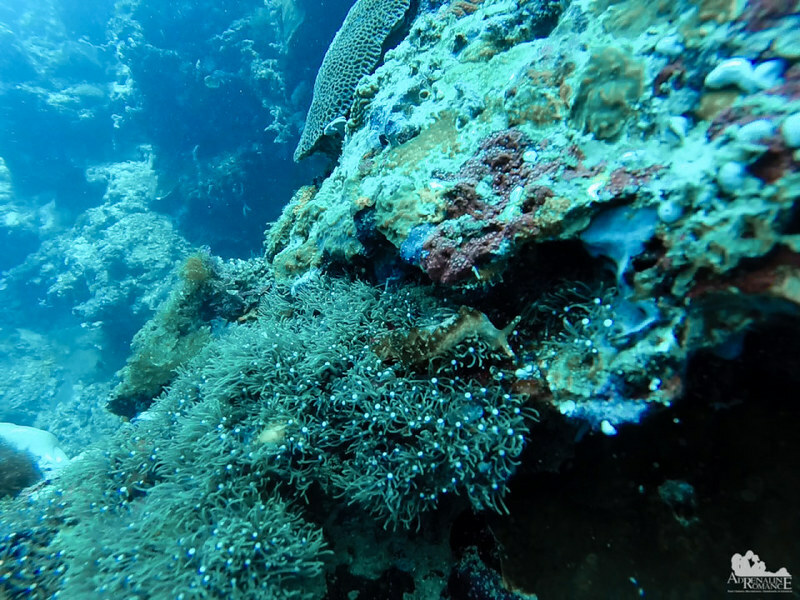 Since the Agus Dive Site is not visited often, tough reef-building corals grow strong and healthy here. 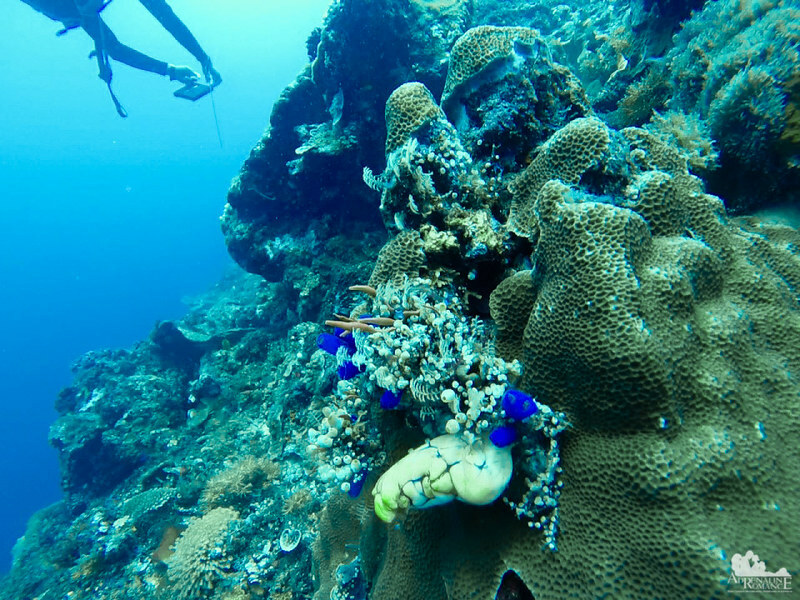 Blue and yellow sponges compete for space with hard corals. 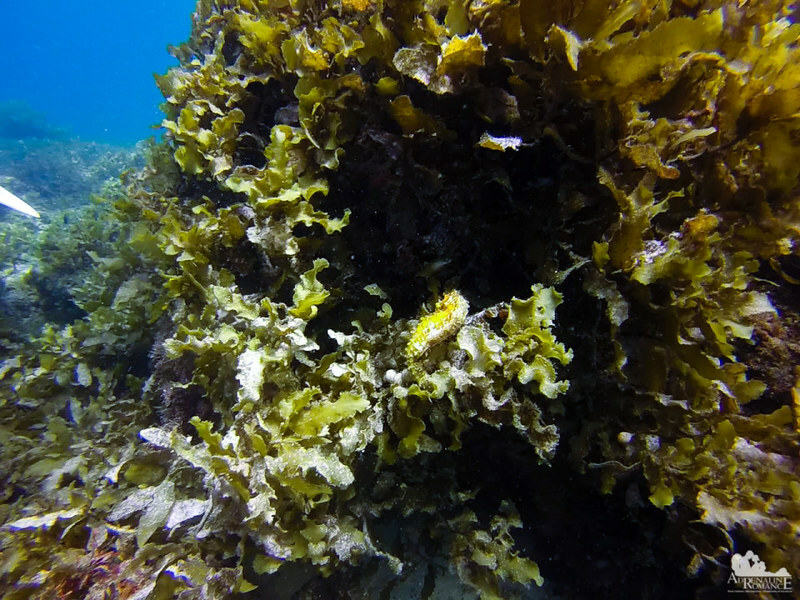 These sponges make perfect shelter for fish and small marine creatures. They also make delicious meals for turtles, sponge flies, sea slugs, and more. Poo urgently motioned us over to where he was hovering. 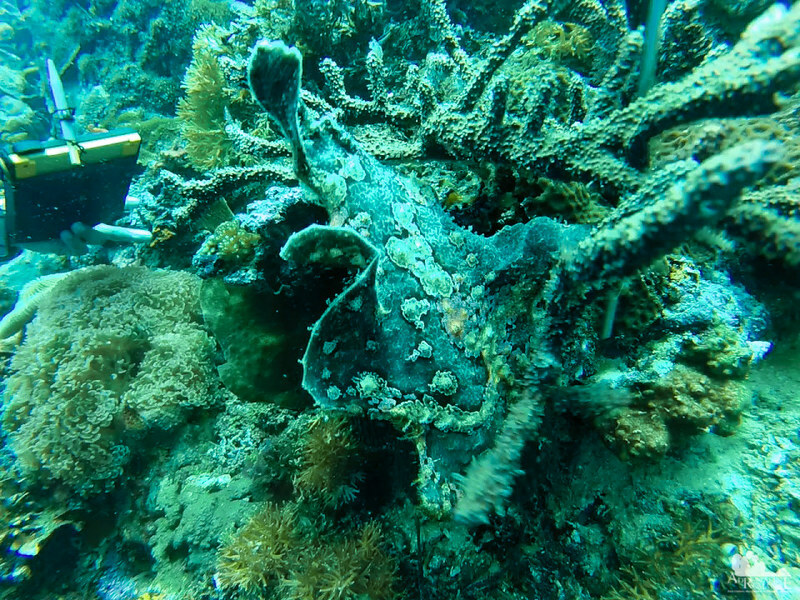 It turned out that he spotted the highlight of this dive—a huge, fat painted frogfish that, for the untrained eye, looks like a piece of rock. 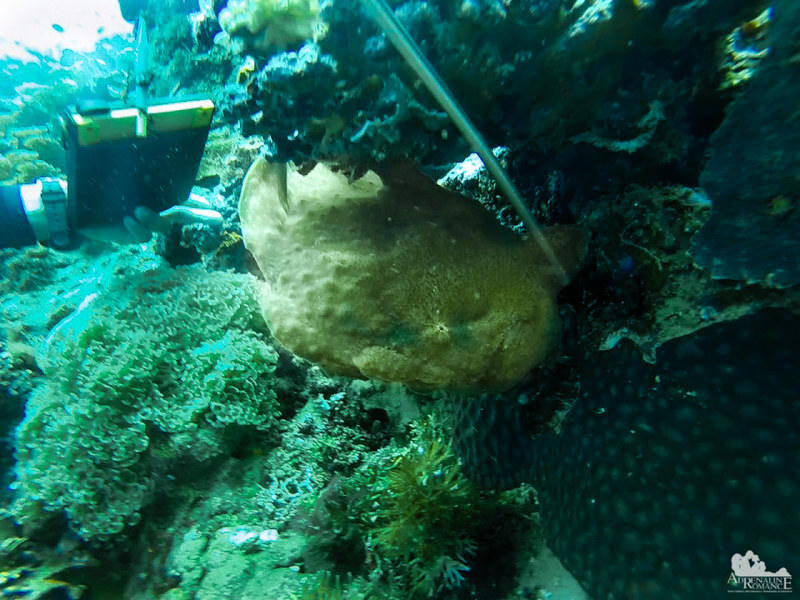 At an estimated length of around 9 inches, it is one of the biggest frogfish we have ever seen. The fish’s colors change to match their environment, making it an excellent ambush predator. Its huge mouth allows it to swallow prey as big as itself! But it turned out that it is not the only highlight! Just on top of it is an even bigger one at around a foot long! It’s a much rarer Commerson’s frogfish. The creature’s wart-like dermal spinules are visible all over its body. What a great find! We guess it would be a bit difficult for you, dear readers, to figure out what this thing is. 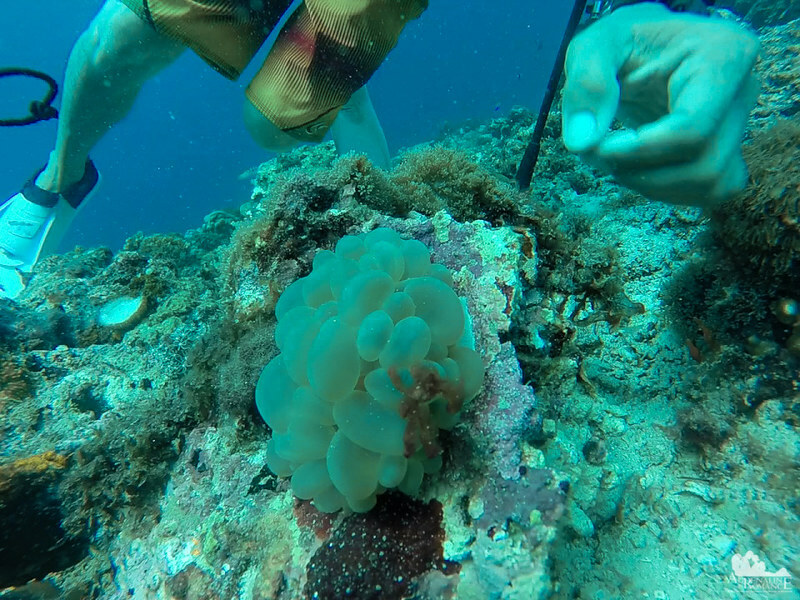 So, we asked Poo to gently lift the sinewy coral with his metal probe. Now, can you clearly see the Commerson’s frogfish? Its pectoral fins, which it uses to “walk” along the surface is up near the probe’s tip. Its first dorsal fin is modified to look like a fish or shrimp and acts as a lure to tempt fish to come near the creature. Can’t figure the shape out? We can’t either. Hehehe! 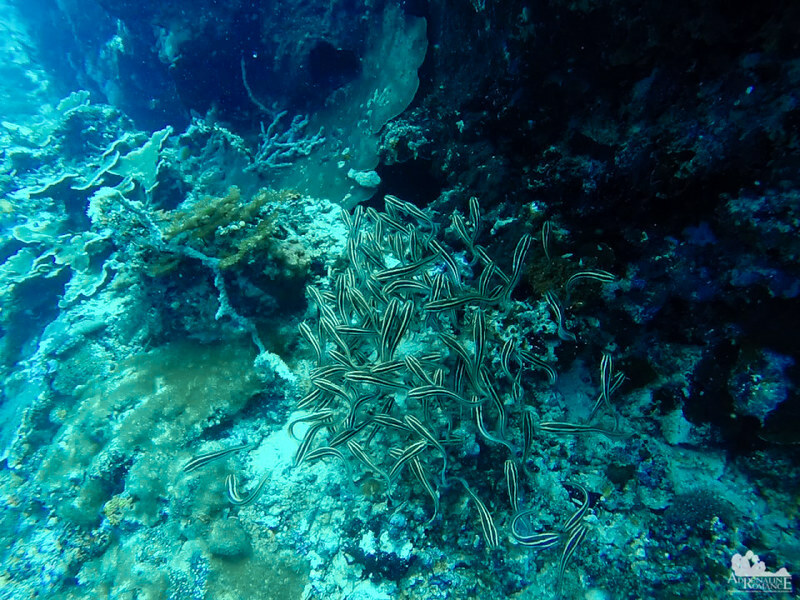 We continued our hunt for seldom seen marine creatures as we headed to a shallower depth. During our safety stop, Poo motioned us to come closer. He found a delicate spider crab clinging along the folds of a bubble coral. Cute creature, actually. Our free divers had their own moment as well. 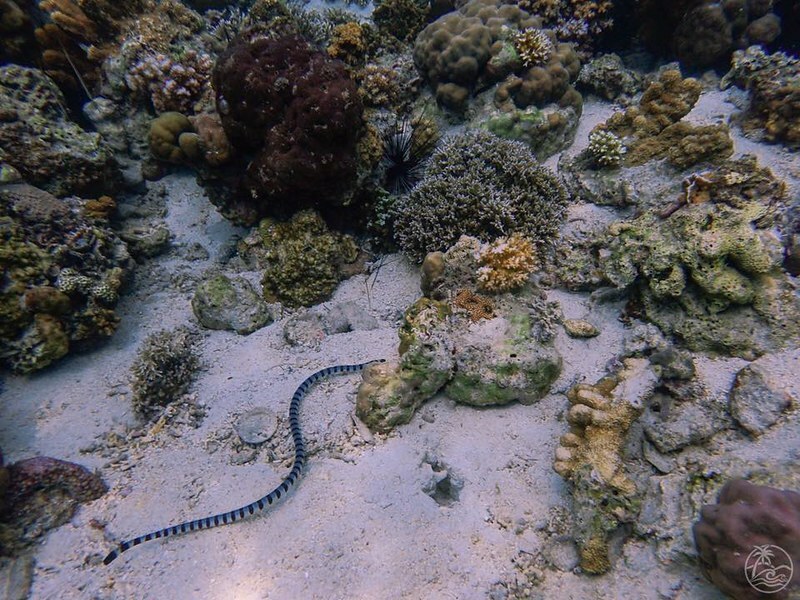 While they were exploring the shallow parts of the reef, they came across a large banded sea krait slithering across the sea floor. Sea kraits are some of the most venomous snakes in the world. However, they are extremely shy and reclusive and rarely pose a danger to humans. In fact, in New Caledonia, kids play with them! We went back to Buyong to have lunch. After enjoying our meals, the DSDers suited up for their fun dive. Boo invited me in to take pictures and videos of the guys, and there was a spare air cylinder in the boat. Sweetie decided to stay on the boat for a short nap, so this was a bonus dive for me. The best classroom in the world is not surrounded by walls. It is all around you, the walls being mountains, forests, deserts, and, in this case, coral reefs. All you need to do is simply take the first step in. 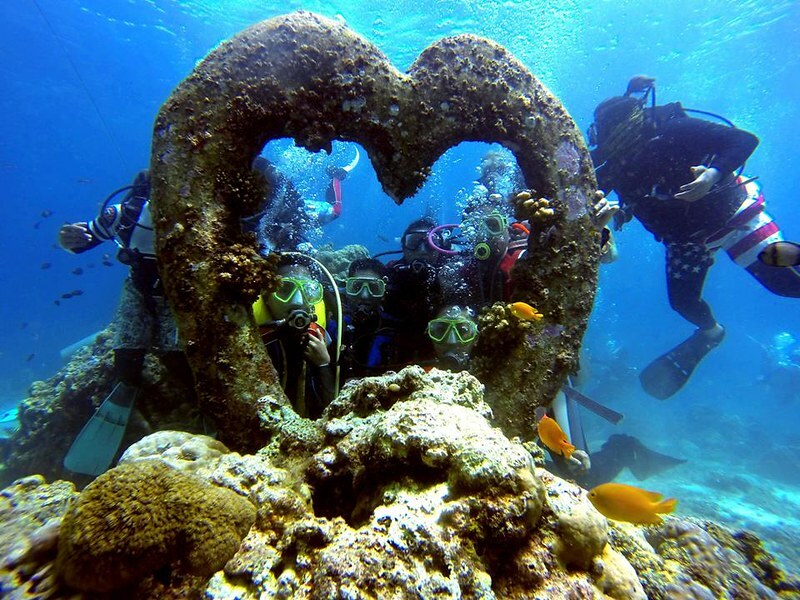 The main feature of the Buyong dive site is this cute concrete heart at 20 feet down the surface; the divers putting this must be love-struck. Of all the shapes in the world, it should be a heart which is installed underwater. Great! Seriously though, this is a perfect example of how man and nature can work together. 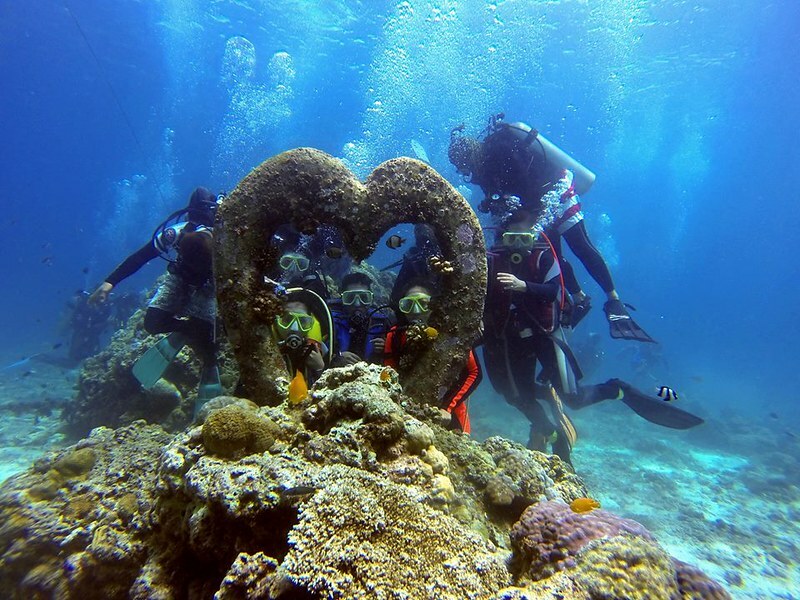 The concrete heart provides an ideal anchor for corals and sponges to grow in, which naturally attracts a lot of fish. 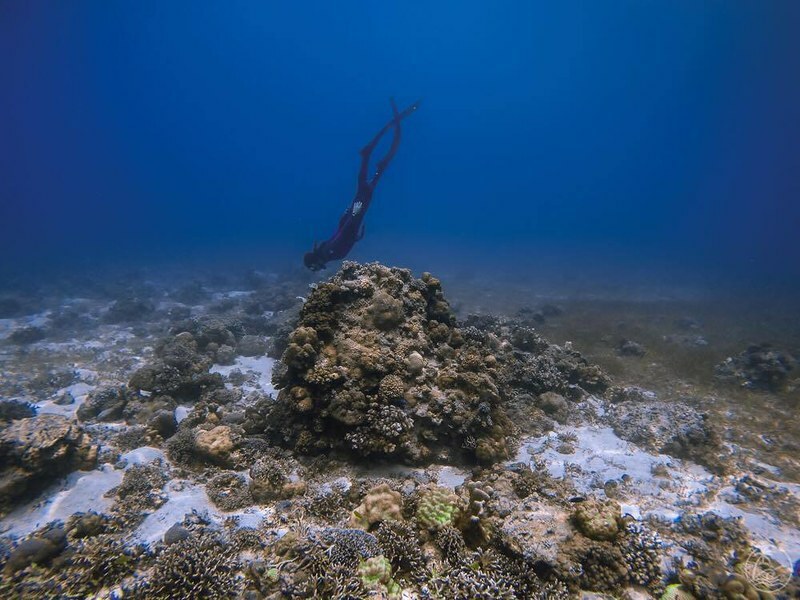 Hannah, our company’s general manager, is an avid free diver. You can follow her underwater adventures and trips in her Instagram Hearthsea. Free diving is a form of diving wherein the diver relies on his ability to hold his breath underwater. As free divers, Hannah and our officemates do not use scuba equipment. 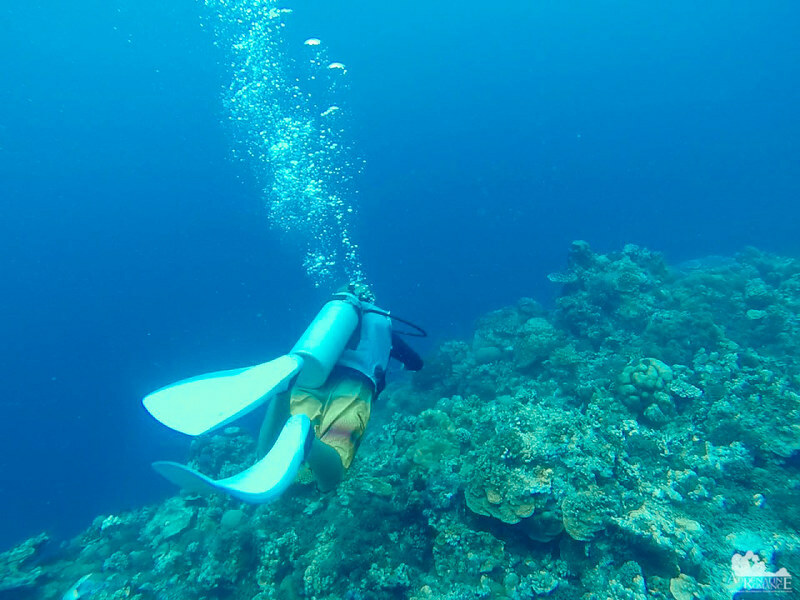 They simply require a mask, snorkel, fins, wet suits or rash guards, and weights to explore the blue world. 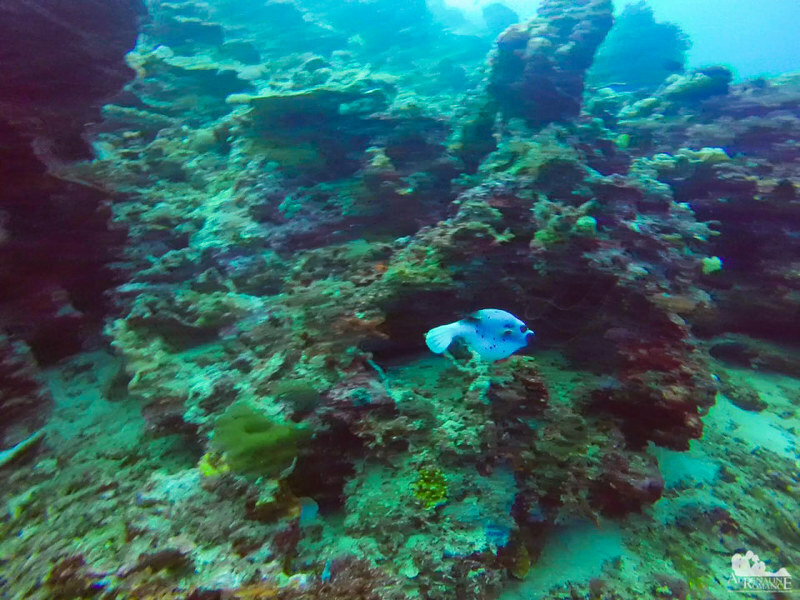 While the DSDers enjoyed their first experience of the wonders of scuba diving, I went around the shallow part of the reef (just around 20 feet) to hunt for interesting things. Among my finds are the tentacles of a Heteractis Magnifica, a kind of sea anemone. The tentacles can sting other fish with the exception of various species of anemone fish. 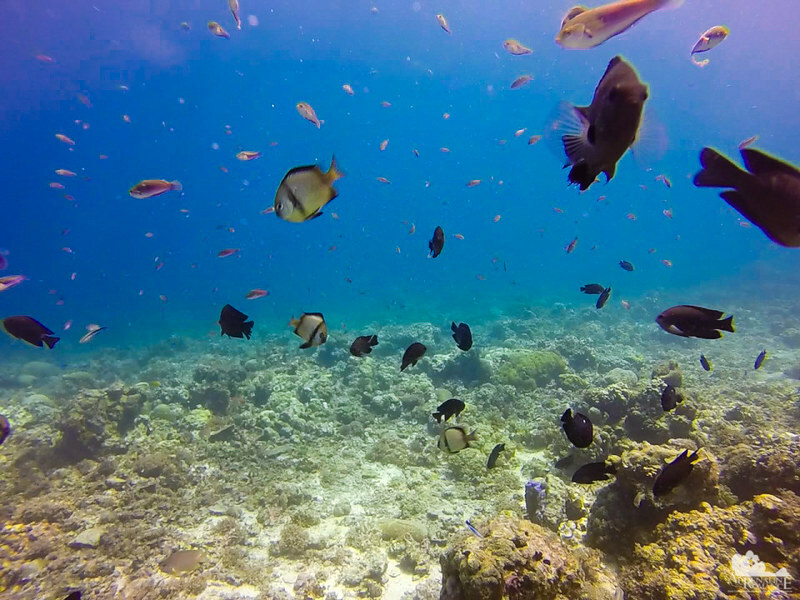 Where there are corals, there are a lot of fish! 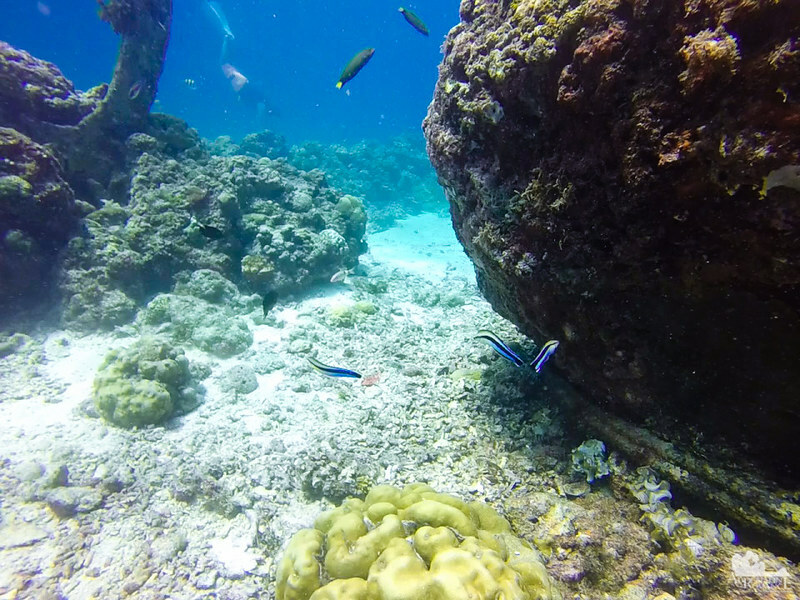 We saw a lot of tangs, sergeant majors (which attacked me), assessors, butterfly fish, and more. Because reefs double as hunting grounds for many predators, many of these fish have developed ingenious ways to survive and protect themselves. I also stumbled upon a cleaning station with three bluestreak cleaner wrasses looking for customers. These fish are beneficial as they eat copepods, parasites, and dead skin off other fish. Cleaner wrasses perform a sort of dance to advertise their services to all the passing inhabitants of the reef. 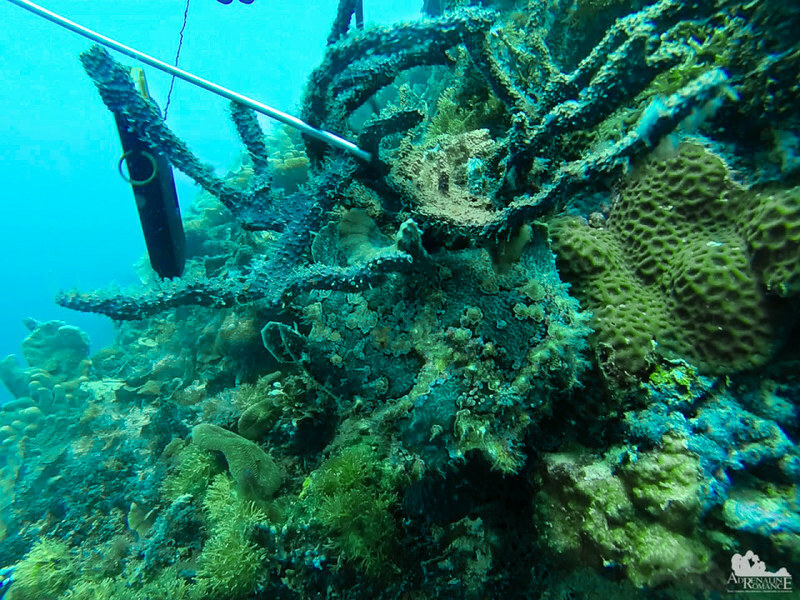 Cleaners are very important for the maintenance of a healthy reef system. In fact, in the underwater kingdom, there is an unspoken rule: nobody eats the cleaner fish! That means they are virtually immune from predation even from predatory fish like barracudas, tunas, and triggerfish. On our way back to the surface, the Divemasters had a curious commotion right under the boat. Scuba Star Dive Instructor and owner Boo suddenly gestured to me to come close. Perfectly camouflaged on the kelp was a large yellow seahorse, the first I’ve ever seen in all my diving experience. A seahorse is an unusual kind of fish, but relatively little is known about them. Sadly, the degradation of sea grass and the destruction of coral reefs all around the world are threatening the existence of seahorse populations. In fact, marine biologists fear that some species of seahorses may already be extinct. Oh, it seems Team Sweetie was not alone here. Hehehhe! That’s Hannah and her partner Mark. In our company, Mark is a trainer for new photo editors. The DSDers finished their dives and whopped with excitement as they re-boarded the boat. 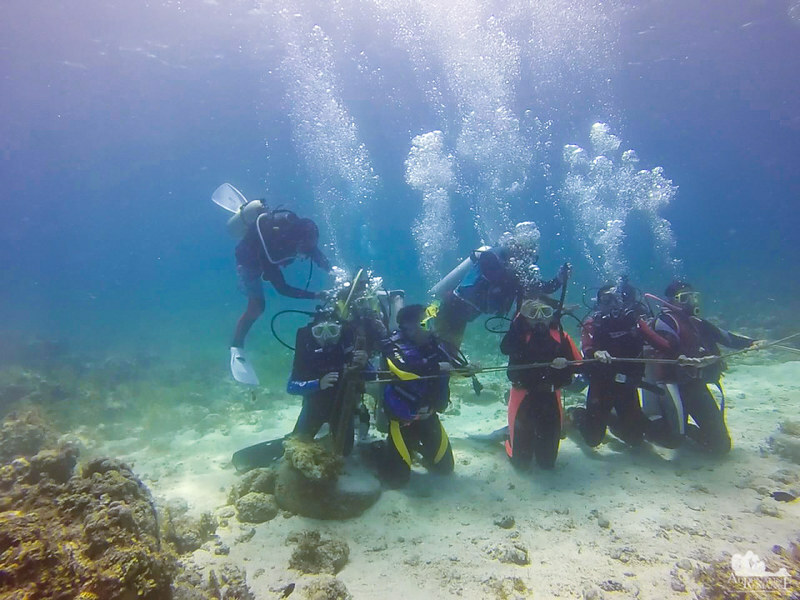 The experience truly lit their interest in scuba diving as several were seriously considering getting an open water certification. 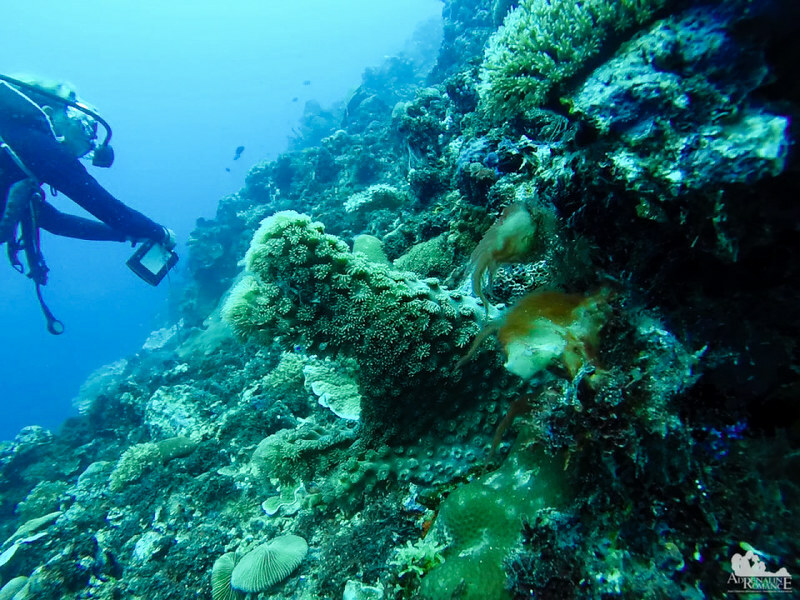 Well, we hope they would so that they can go with us in deeper waters to explore flourishing underwater biological cities such as those in the Climaco Dive Site. Our Divemaster Boo led the way down and below the lip of the kantil. Sand patches and sea grass soon made way for rocks and leaf corals. A blue juvenile Valentin’s sharpnose puffer greeted us as we reached 60 feet. When threatened, pufferfish inflate their bodies with air or water to startle and scare prey. They are also poisonous, which discourages other marine creatures to eat pufferfish. Pufferfish are considered to be a delicacy in many parts of the world. However, preparing them so they can be safely eaten requires the expertise of specially trained chefs. Improperly prepared, the poison of pufferfish can be fatal. Sea lilies, or feather stars, belong to a group of animals called echinoderms. They are closely related to starfish, sea urchins, and sea cucumbers. They are free-swimming, but once they see a suitable anchor, they firmly attach to it with their tubular feet. Their sticky tentacles catch plankton which they devour for food. That’s a carpet of green star polyps, a kind of coral. They are often great indicators of the quality of the water and the direction of the current. 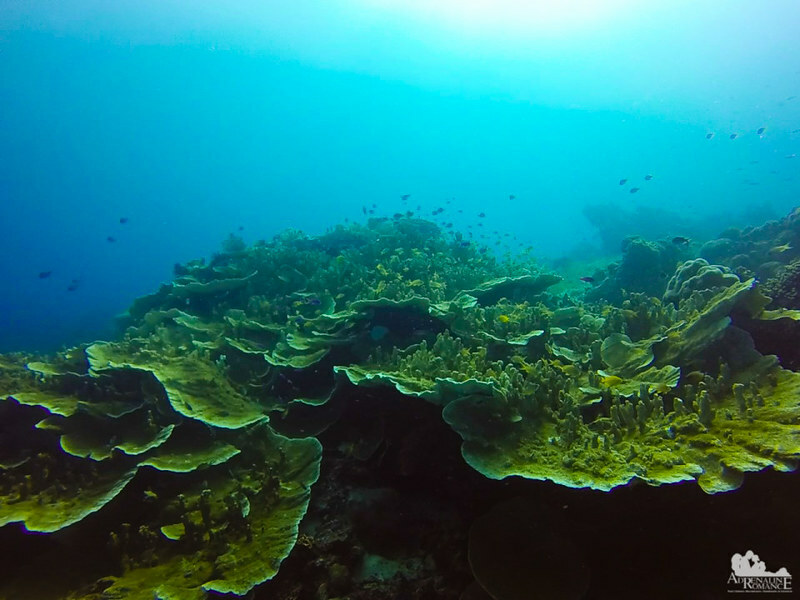 Leaf corals are not just reef builders. They are also ideal substrates for other corals, sponges, and feather stars to attach themselves to. Understandably, they become favorite places for fish to congregate, sort of a multi-level marine uptown mall. What a busy place! And what a mall it is! This coral head completely dwarfs Boo. Didn’t think that mall was this large, did you? We found another fat brown nudibranch relaxing peacefully on a rock. That white spot at the top of the nudibranch are actually its gills. Nudibranches are hermaphrodites, meaning, they have both male and female reproductive organs. On the way to shallow water, this large anemone fish rushed to us aggressively; it might have thought we were going to invade its nest. Hehehe! What’s strange about this anemone fish is that it has unusually large and long pectoral fins. We guess he’s a popular guy here due to this feature. 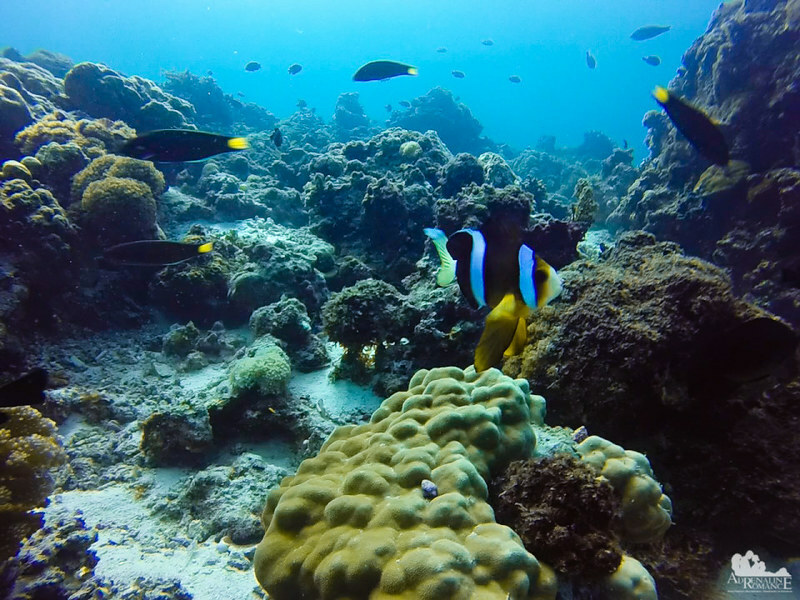 A pink skunk anemone fish sought refuge in its anemone as we approached its home. Scientists believe that the mucus coating of the fish makes it “invisible” to the stinging tentacles of the anemone. Thus, the fish can go in and out of the tentacles at its leisure without worrying about the anemone firing its nematocyts. 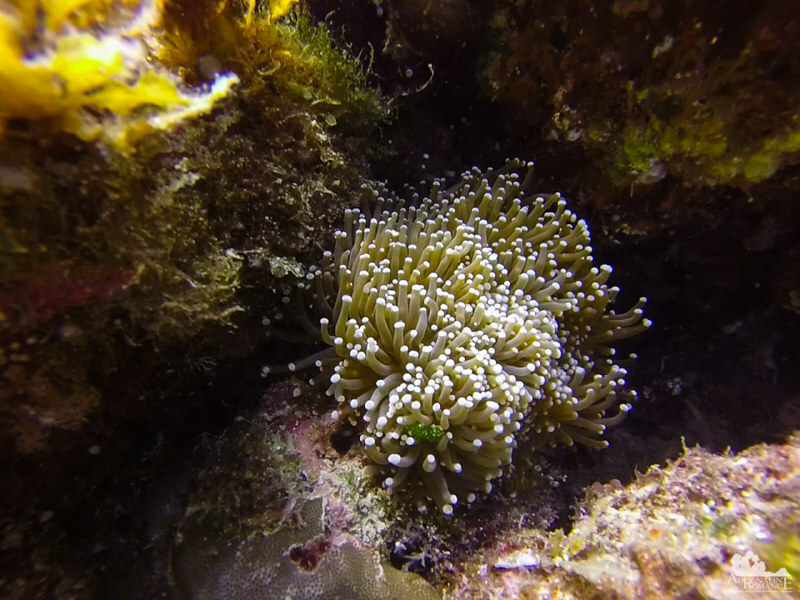 We found an injured malu anemone, its coral substrate being torn apart in two. We placed the coral back together in the hopes that the anemone will regenerate. We had a safety stop before heading to the surface. As you can probably see, we thoroughly enjoyed this day’s dives! We would like to thank the following awesome travel bloggers who accompanied us during this weekend adventure. This was their first dive, and they got hooked into it. They are now planning to venture further by acquiring an open-water diver license. Thank you too to Diane and Yannah (who became great friends with our daughter Alexa) and the rest of the fellows who underwent a DSD session. We hope that this experience opened a new world for you. We hope that with the few moments you spent under the waves, you have realized the importance of preserving this immense but delicate blue treasure that makes this planet a living gem in the stars. Thank you to Mark, Hannah, Chaw, and Kyle. These are the best officemates ever! I mean, where can you find a GROUP of leaders—in a corporate setting—who share the same adventurous spirit as you? Only in PhotoUp! The ocean is one big mysterious world—a planet-sized treasure trove of wonders and adventures. It is only when you see and appreciate its wonders firsthand will you realize how it plays an essential part in Earth’s survival. Indeed! It’s stunning under there. 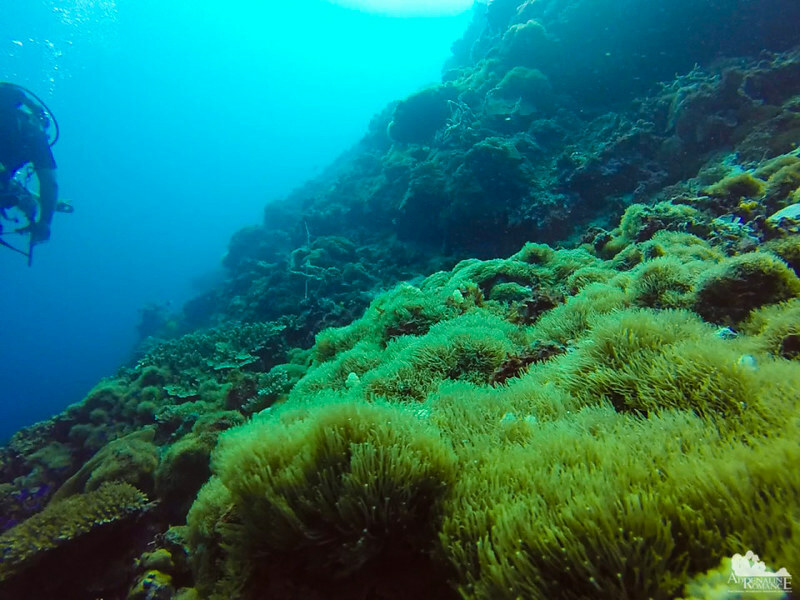 Do you know that you can see more organisms in 5 minutes of diving than in 5 hours of trekking? That is how magnificent our seas are! Scream, we truly have enjoyed during our DSD adventure. 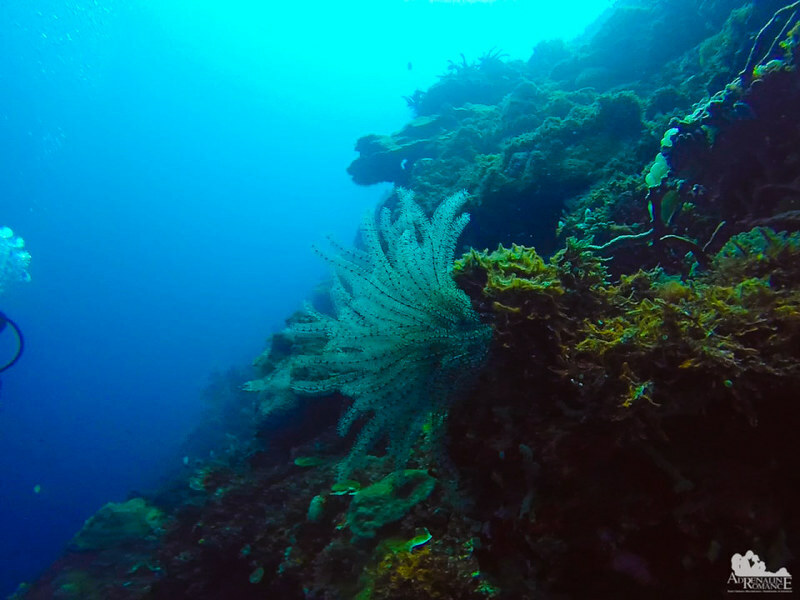 It was my first time to experience staying long underwater and I have seen a lot of stunning scenery underwater. 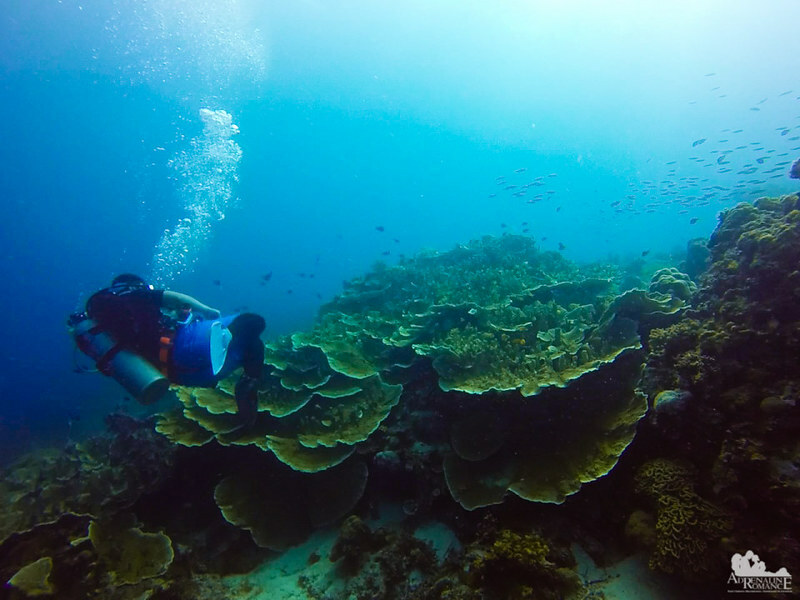 Personally, I wasn’t comfortable at first, but when I start to see those beautiful coral formations and different kind of fish, that very moment I want to explore more and wish to stay a bit longer underwater. Thank you so much for inviting all of us and for helping us to get this adventure possible. I desire to get a license as soon as possible so I can explore more of what our wide ocean can offer. No problem at all. 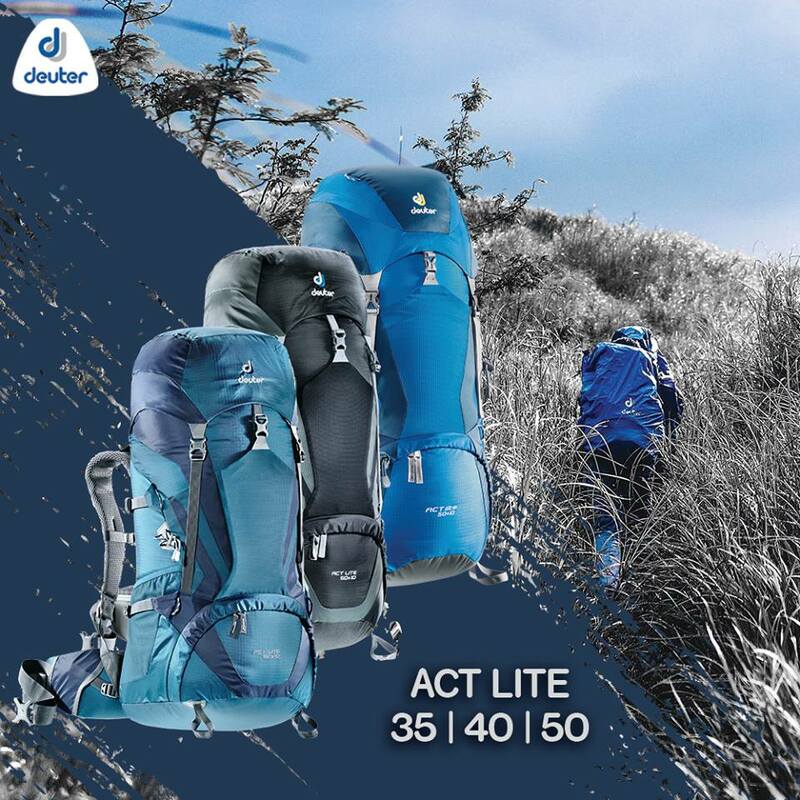 It is quite an honor to invite you guys to our trips and adventures. Im truly grateful to be part of this activity. Thanks sir G and mam sheila for introducing us this beauty. To more dives! Reading yet another amazing underwater adventure in our very own Mactan Island makes me feel like I am also swaying with the waves. Thanks for sharing sir Gian and miss Sheila Mei. Looking forward to join you guys in the future. Cheers! First of all, I would like to thank both of you for letting us hook on this very addicting adventure. Also, thanks to the rest of the gang for tagging along and made this experience even more memorable. Looking at the spectacles you saw below makes me want to have my open water license right now. I can’t help but imagine how I would be like underwater when I already have my license (cross fingers). I would be like an unbridled horse underwater hahaha. I salute your generosity and thoughtfulness in sharing with the new breeds, the joys and thrills that you experience when you fly underwater. Thank you so much. 🙂 We hope to sustain it. It’s the most effective way for people to know the importance of preserving our oceans. 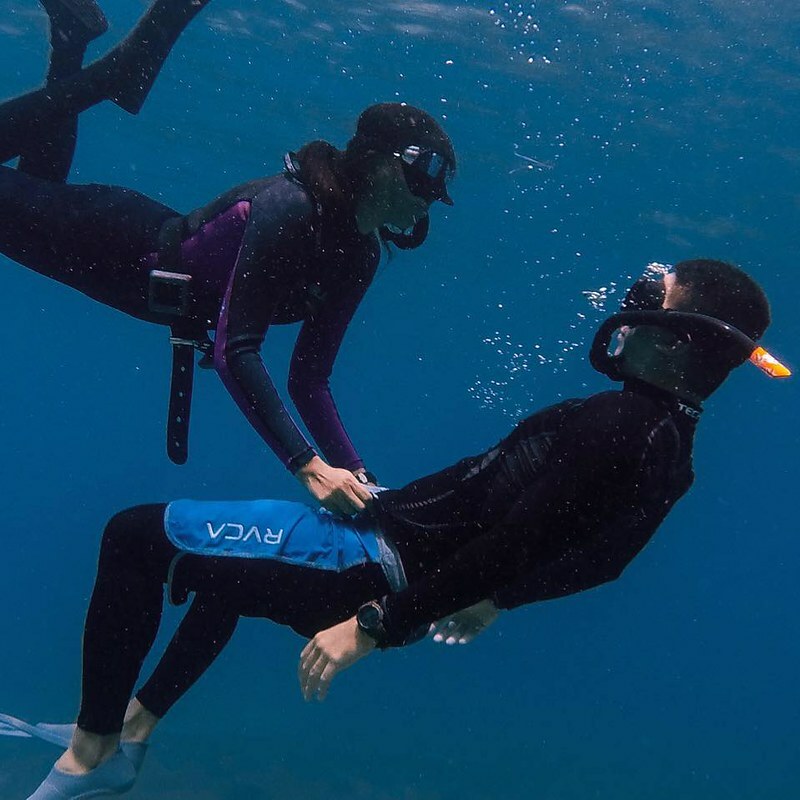 You both are truly an adventurous couple, not only that, but both are encouraging others to understand, learn and enjoy what you both have experienced underwater. You are an inspiration like I always told you. Keep Sharing! I appreciate a lot for hooking us into this kind of adventure, it’s more enjoyable than doing the free diving thing, now I have another thing to do underwater (and probably will hook me more to do this) which is scuba diving! The experience is unforgettable and massive of learnings that I got from just a day of DSD. Will certainly share this information with everyone, share to them what we have learned and doing our best in encouraging them to experience the same. Kudos to you Gian and Sheila Mei! and Thank you for this amazing opportunity! Thank you so much for the sweet words! You inspire us as well with your great insights on your travels outside the Philippines. Thank you Sir for featuring Scuba star dive center in your blog. Its our pleasure to serve you and the group. We hope you dive again with us! So awesome sounding! My boyfriend has been wanting to go scuba diving — I’ve never been! My 10-yr-old boy asks how did you handle the pressure on your ears? Did you get to touch any of the animals? About how long was the snake? And can the eel catfish kill other animals its size – if it wanted to? 1. There is a technique called equalization to counter the pressure on the ears. 2. No, we didn’t touch anything. Touching corals, disturbing animals, riding turtles, etc. is a no-no in scuba diving. 3. The snake was around 3 feet long. 4. Yes, it can. But the venom is just their defense mechanism. Can you briefly elaborate on 1? – pinching your nose shut and exhale sharply through your nose. Helpful. Will share this with him in the morning! The underwater world is so intriguing to me, it’s crazy how much lives down under. Your photos are absolutely stunning. I can’t wait to go diving with my gopro and get shots for myself. Thank you very much for the compliment. 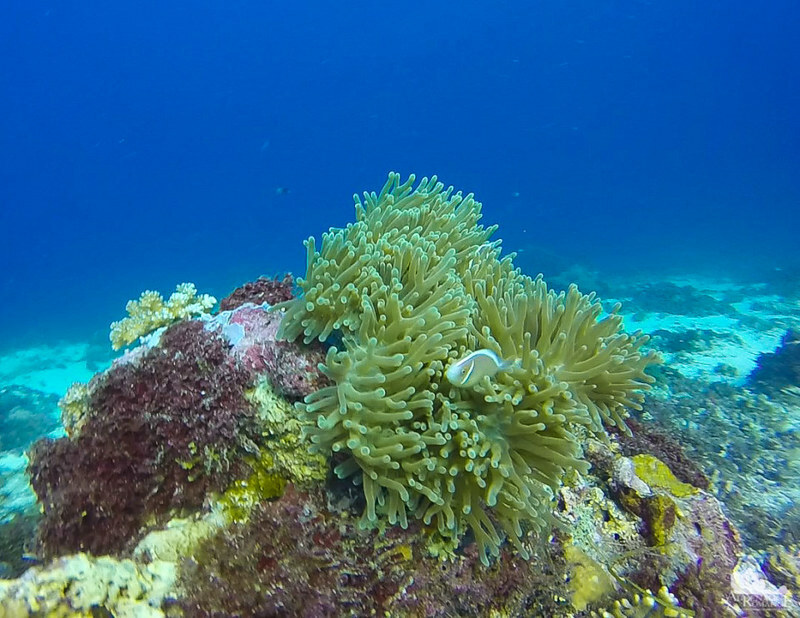 🙂 We also took these photos with our GoPro, but we placed a PolarPro red filter over its lens to counteract the blue/green tinge underwater. Thank you for the compliment about our photos. They are just taken by an old GoPro Hero 3 Plus with a red PolarPro filter. Such an amazing experience! I have never been underwater for more than 3 minutes but reading this really makes me wonder why I’ve ignored the unexplored ocean for so long. Scuba diving is now officially on my list! I’ve never been diving but it’s definitely on my list. I appreciate you giving accurate details of what to bring and even expect. That helps a lot because I wouldn’t have thought I needed to bring anything because I would’ve assumed they provided everything. Great pictures too! Very clear! Thank you for your kind words. Yes, please do try scuba diving. It’s a relaxing, exciting, and eye-opening sport/activity. I have gone snorkeling a couple times and actually enjoyed it. The life under the water can be intimidating though for sure because we don’t know enough about life under the waves. What we do know is how beautiful it is. We really do have to take care of our oceans more to protect the beauty we have. Thank you for the compliment. 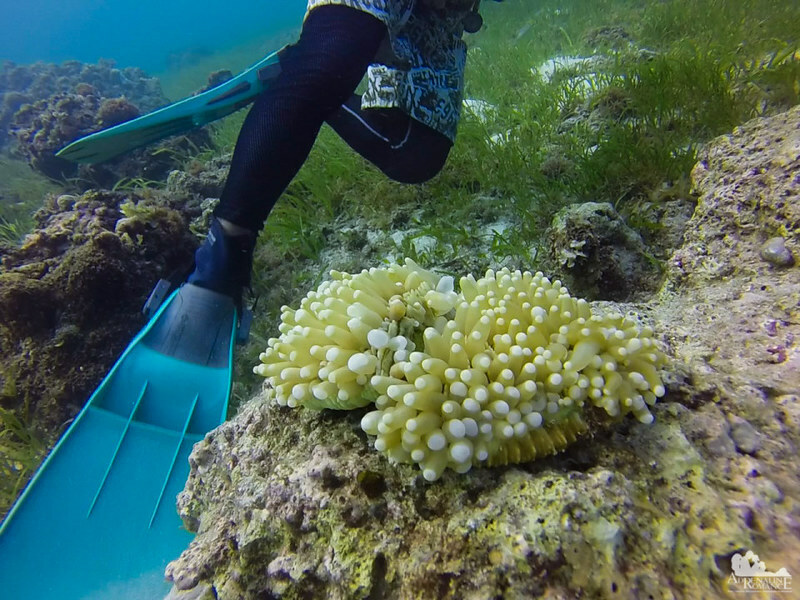 Yes, people are kneeling on the sand seabed (but not touching or kneeling on corals) because this was their DSD session. They don’t know yet about buoyancy. This is why if they move beyond that line, the divemasters guide them and take care of inflating/deflating their BCDs for buoyancy. In addition, this area is specifically for DSD, simulating pool-like conditions as stated in the PADI/CMAS manual. Thus, there’s a line there that they can hold on. Wow~ You are all amazing! Snorkeling is about as far as I get. I love all of your photos, even though you had the little snafu with the go pro. I think they look great! The underwater world is so fascinating. The concrete heart seems so incredible. I loved reading about how it seamlessly integrates with the environment and with the creatures of the world in a perfect ecosystem. Lovely post and stunning pictures. How nice🙂 Those photos to cherish for sure!